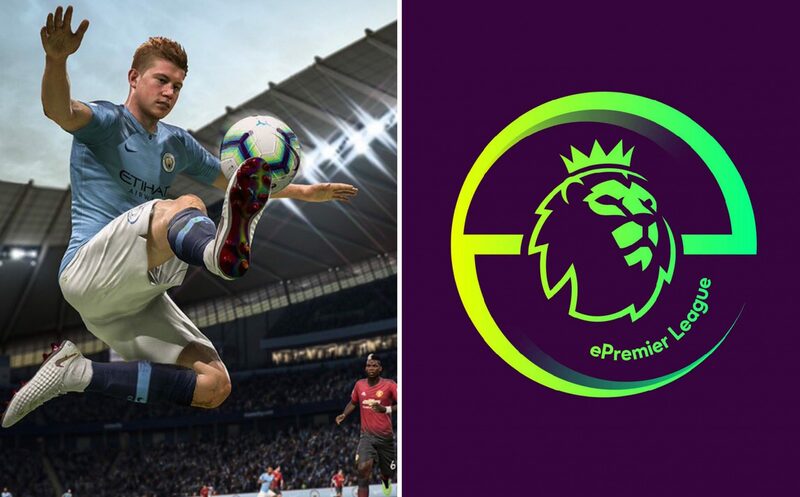 EA Sports and the Premier League just announced the creation of the first ever ePremier League – powered by FIFA 19. The new eSports tournament will see all 20 clubs compete to be crowned the first ePL champion. Each Premier League club will be represented by two players in a three-stage competition that culminates in the ePL Final in March 2019. The ePL competitive gaming tournament on EA SPORTS FIFA 19 kicks off in January 2019 and players will compete for three months across three rounds: online qualification, live club playoffs and the eventual live ePL Final. 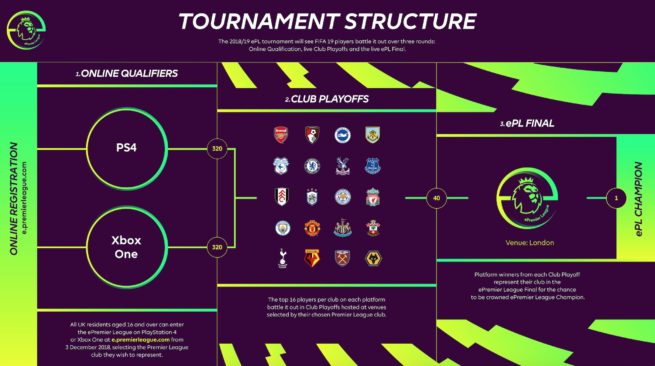 All 20 Premier League clubs will have a live playoff round allowing two EA SPORTS FIFA 19 competitors, one per platform (PlayStation 4 and Xbox One), a final shot to advance to the Final. 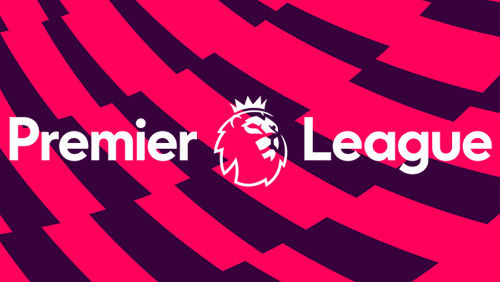 The first season of the ePremier League will be broadcast live on Sky Sports and Premier League social channels. Registration opens on December 3rd and is open to any UK-based FIFA 19 players over 16-years-old. More details on registration will be announced in the coming weeks.